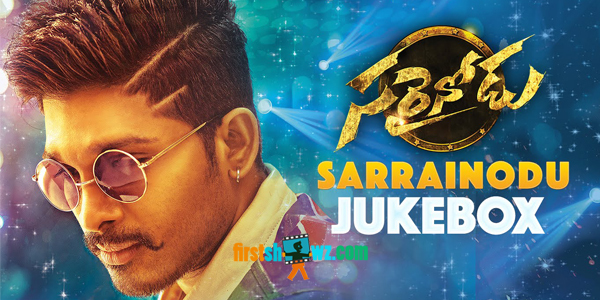 Sarrainodu Audio Songs starring Allu Arjun, Rakul Preet, Catherine Tresa in lead roles. The film is directed by Boyapati Sreenu and produced on Geetha Arts Banner. Allu Arvind is the producer and SS Thaman provided tunes.